Egypt is the cradle of civilization, the beacon of religion , the gateway of Africa , Asia and above all Egypt is the gift of the Nile .For over fifty centuries, Egypt pioneered the development of culture and civilization through the Pharaonic, Roman, Christian and Islamic periods. The history of Egypt is the longest continuous history; and is broken into different periods according to the dynasty of the ruling Pharoah. The history dates back to 3300 BC and consists of 30 Dynasties. When Alexander the Great conquered Egypt in 332 BC and established his own Pharaonic rule,He reorganized the country"s government, founded a new capital city of Alexandria and authenticated the Pharaohs religion. After the death of Alexander in 323BC, the empire was divided among his Macedonian generals. Ptolemy I founded the Ptolemaic Dynasty that ruled Egypt for three centuries. Under the Ptolemaic Dynasty, Greek became the official language of Egypt and a Hellenistic culture thrived. It should be mentioned that the dynastic history of Ptolemaic Egypt is very confusing, because all the male rulers of the dynasty took the name Ptolemy, and many of them married their sisters, who were often called Cleopatra, Arsinoe or Berenice. The most famous member was the last Ptolemaic queen, Cleopatra VII. After 300 years of rule by the Macedonian Ptolemies, Egypt was incorporated into the Roman Empire in 30 BC, and was ruled first from Rome and then from Constantinople until the Arab conquest. Islam began in Egypt through the Arab invasion from 639 to 1517. 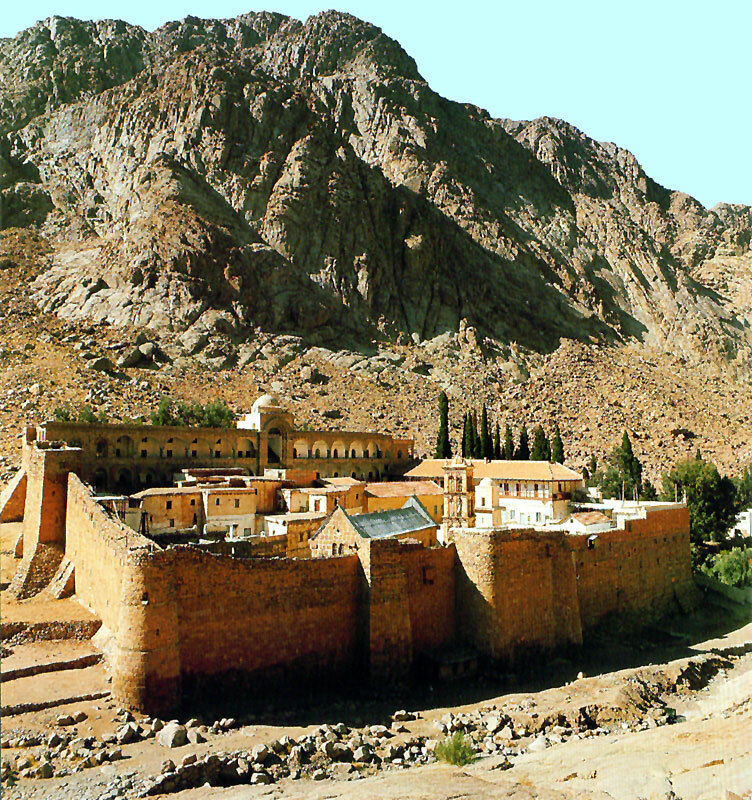 During this period several Islamic dynasties were formed: Tulunids, Ikhshids, Fatimids, Ayyubids, and Mamluks. The Ottoman period followed and was ruled by Mohammed Ali"s family whose reign lasted until 1952. During the revolution of July 23 rd 1952 Egypt converted from Royal regime to Republic and Gamal Abdel Nasser became the president. He nationalised the Suez Canal in 1956, built the Aswan High Dam and faced the Wars with Israel 1956 to 1967. President Sadat followed and during his term the 6 th of October 1973 occurred and the Peace Treaty, between Egypt and Israel was signed in 1979 President Sadat was assassinated in1981 and is succeeded by the current President, Hosni Mubarak. HERODOTUS" in the 5 th century B.C wrote: "Nowhere are there so many marvelous things as in EGYPT, nor in the world besides are to be seen so many things of unspeakable greatness. Before Christ, travelers have been drawn to Egypt to see the pyramids, the Sphinx, ancient Luxor and the River Nile. Egypt has more a lot to offer and It is not just the pharaonic monuments the legacy of the Greeks and Romans, the churches monasteries of the early Christians, the overwhelming profusion of art and architecture accumulated from centuries of successive Islamic dynasties. Herodotus described Egypt as “The eternal Gift of the Nile”. The river Nile is the second longest river in the world. In this era the kingdom capital is Menf (Memphis), it is found by king Mena; he also united upper & lower Egypt. 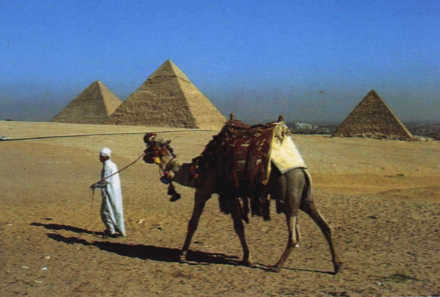 King Mena’s era witnessed the construction of the pyramids. 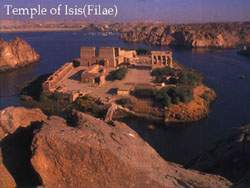 The capital of this kingdom is Thebes, this period is characterized by agriculture projects & trade exchange with Bilad El Shams & the Sudan. It is founded by the king Ahmos & its capital was Thebes for short time but in the era of kin Akhenaton it was move to Tal El Amarna. After the pharonic era came successively the Persian, the Greek, the Roman & the Byzantine epochs. 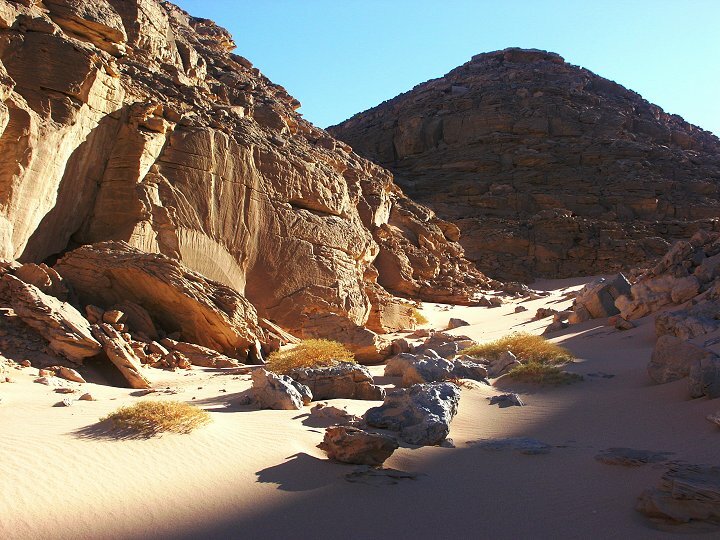 There are marvelous monuments in Egypt & we will have some hints about some of them & some areas for relaxing.